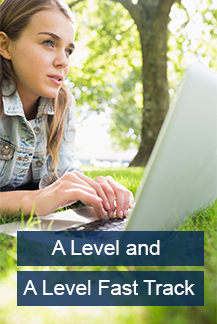 This NEW Microsoft Office 2013 Course package is perfect for basic to advanced users as it covers basic, intermediate and advanced courses! SKU: EC111913. 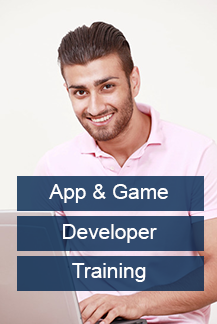 Category: Microsoft Office Training. 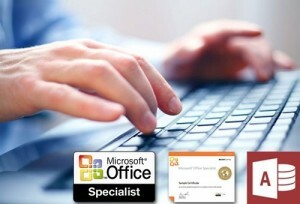 New Microsoft Office 2013 courses will familiarise you with the applications at all levels of proficiency. 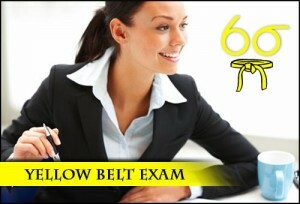 You will study from the basic application settings through to Inserting and Formatting Charts and on to advanced techniques such as mail merge, form creation, using formulas, using functions, Collaboration, creation of charts, making macros, the effective creation of catchy presentations and working with extensive databases with a digital signature. 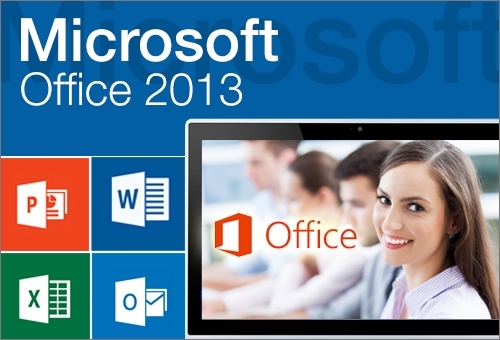 On completion of this extensive package, you will be able to use Microsoft Office 2013 to its full potential. Pop in an online video, align pictures and diagrams, open a PDF and edit the content, all with minimal fuss! WHATS NEW IN WORD 2013? Resume Reading- The biggest advantage of MS Word 2013 is that even if you continue reading on a different tablet or PC! You can stop, take a break and continue right where you left off at a later time. In the new Read mode, have your images and tables fill the screen with the easy zoom option. One tap or click will then minimise them, so you can continue reading. It is accompanied by tools that add higher value to your reading, text automatically reflows in columns for clearer, easier on-screen reading. 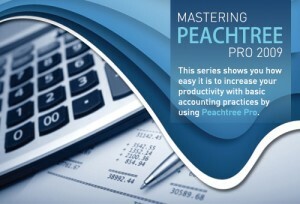 Excel is an incredibly powerful tool for getting meaning out of vast amounts of data. 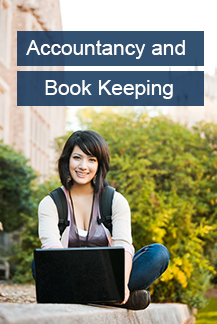 Focus on your information whilst Excel templates do the majority of setup and design for you! 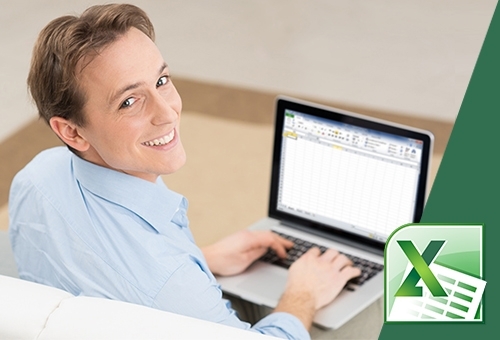 WHATS NEW IN EXCEL 2013? New insights allows you rearrange and reformat your data with ease. Excel will auto-complete your data for you by learning and recognising your pattern! No macros or formulas required. Flash Fill enters the entire data in one fell swoop, following the pattern it recognizes in your data, once it detects what function you want to perform. lash Fill is like a data assistant that finishes your work for you. With Chart recommendations, Excel recommends the most suitable charts for your data. Take a quick peek to see how your data looks in the different charts, and then simply pick the one that shows the insights you want to present. Excel will summarise your data with previews of several pivot-table options – compare and select the option you feel best! Complex analyses will be performed quickly and easily! Excel 2010 is as an interactive way to filter PivotTable data, slicers can now also filter data in Excel tables, query tables, and other data tables. It is now automatically linked to your Microsoft web mail account and sync tasks and calendars with Outlook and forget that important date again! WHATS NEW IN OUTLOOK 2013? Navigation Bar-The navigation bar speeds up communication, continue to appreciate this and use it to open your email, contacts, and calendar. Social Connectors- It allows to stay up to date and in the know! Automatically receive the latest updates from all your favourite people in the social networking world! That’s LinkedIn, Facebook, Twitter and more! Exchange Active Sync Support-It receives push-based appointments, email and contacts all from Outlook.com and Hotmail!. All conveniently delivered into your Outlook experience. Don’t miss a single message or meeting again! 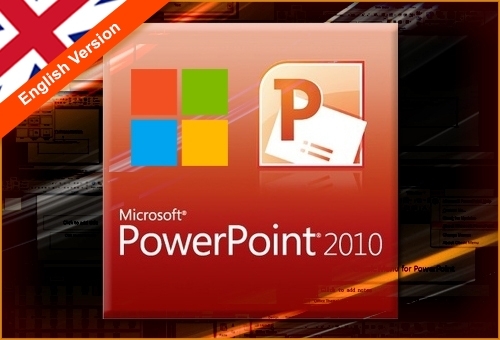 WHATS NEW IN POWERPOINT 2013? Auto-extend- It helps in projecting your presentation to a second screen easily on the slides and Presenter View automatically appear on the correct screens! Presenter View-New behind-the scenes tools will ensure you stay organised so you can keep your presentation focused and your audience attentive! Slide Navigator-From a visual grid viewable at a glance, you will quickly switch slides! While in Presenter View, your audience only view the slide you have chosen. Slide Zoom-One can zoom in on a chart, diagram, or image with just a couple of clicks, and zoom out just as effortlessly!